The Votes are in for the #DrumstickSummer of Fun Contest! 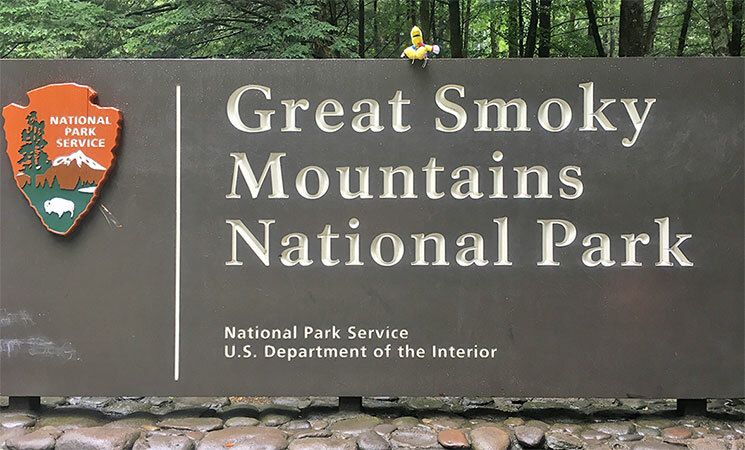 From Niagara Falls to the Great Smoky Mountains, Drumstick has enjoyed an adventurous summer! After receiving hundreds of votes from our fans and followers, we have a winner! Mandy N. of Komoka, Ontario won an Eat and Sleep package at Zehnder’s Splash Village which includes an overnight stay, waterpark passes, Family Style Chicken Dinner at Zehnder’s Restaurant and breakfast at Elf Hollow Cafe. Congratulations to Mandy and thank you to all who participated! Zehnder’s hosts several contests and giveaways throughout the year. To participate, please fan us on Facebook or follow us on Twitter or Instagram.